The Holiday Season is upon us! You may be attending or hosting many parties in the next few weeks. If you are planning on attending a social gathering with friends, family or coworkers and know that you will be consuming a few festive beverages, you should plan your way back home in advance. If you are hosting, you should take the responsibility to insure that your guests aren’t consuming too much alcohol and getting behind the wheel. If your guests cause any damage on their way home, the law may even find you liable. Encourage guests to plan their drive home in advance, prior to the party. Invite people you know. It’s easier to track the changes in behavior of those you know. Monitor and supervise the serving of alcohol. Have plenty of non-alcoholic choices to offer! Limit your consumption of alcohol or avoid drinking. You need good judgment and tact in order to make sure your guests are not drinking too much. Serve lots of food that contain protein and fat. Note that salt encourages more drinking and sugar does not mix well with alcohol. Greet guests when they arrive and when they’re ready to leave, taking that opportunity to assess their condition. If you notice that someone is impaired, try and encourage them to give you their car keys. Offer to call a cab for this person or to stay the night. Offering more food or fluids won’t help them sober up. Only time will. Have the phone numbers of cab companies handy and cash on hand. Call a cab in advance if you see someone who is impaired getting ready to leave. It will be harder for them to refuse the ride if the cab is on its way or already arrived. As a host, your duties are to make sure your guests have a great time and arrive home safely after the party. 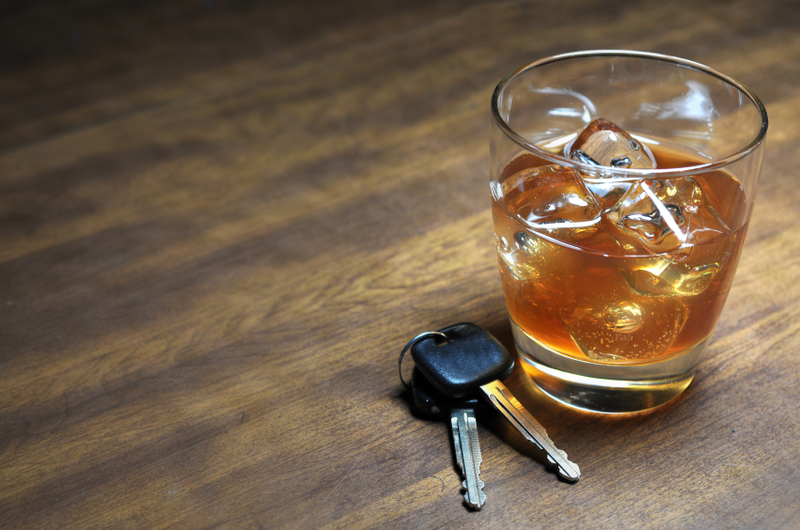 If one of your guests is intoxicated and getting ready to get behind the wheel, after you’ve offered to call a taxi or spend the night, you should call the police. This may seem harsh or drastic, but it is better than tragic consequences that could occur. Cantini Law|Droit takes an assertive approach to advocating for people who have been involved in accidents caused by drunk drivers. We serve the entire Maritime Provinces with offices in Halifax, Moncton, Charlottetown and Saint John. Contact us at 1-844-CANTINI today for your free consultation.